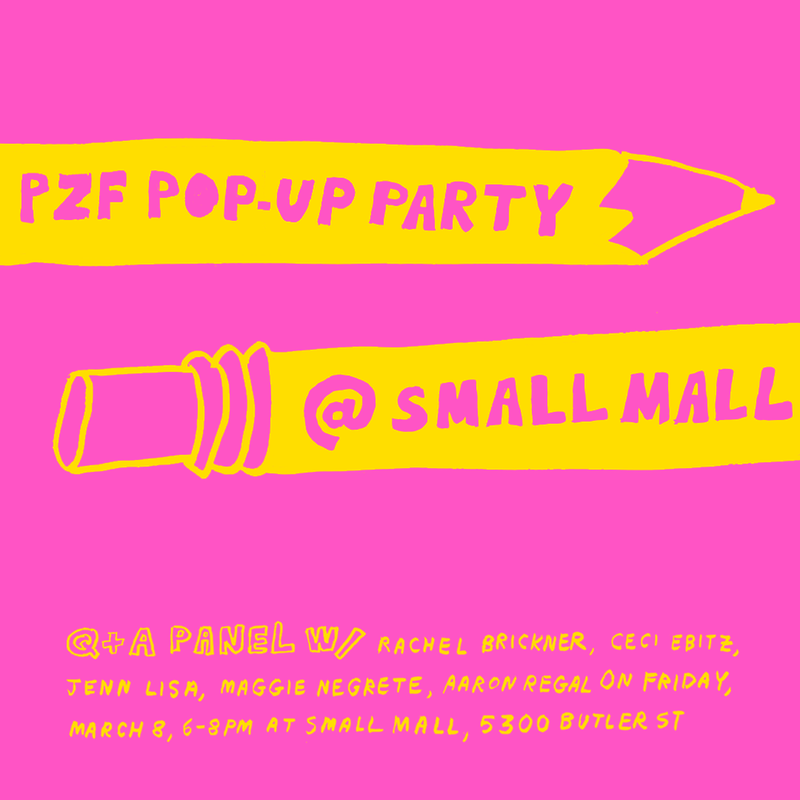 Join us as Small Mall featured artist Christina Lee gives a small chat and zine party as she premieres a selection of zines that she specially curated for Small Mall including artists Aaron Regal, Madeline Campbell, Laura Pall Mall, Ceci Ebitz, Rachel Ann Brickner, Jennifer Lisa. Christina will share a zine of her own as well during the event. All zines will be available for purchase for the event as well as additional artwork by Christina in shop. This is a free event. Please RSVP with the form below. Christina Lee is an Asian-American illustrator, zinemaker, printmaker, animator, and designer from San Jose, CA currently based in Pittsburgh, PA. She is a recent graduate of Carnegie Mellon University’s Fine Arts program, and has also studied Illustration at University Arts London, Camberwell in London and Graphic Design at the School of Visual Arts in New York City. 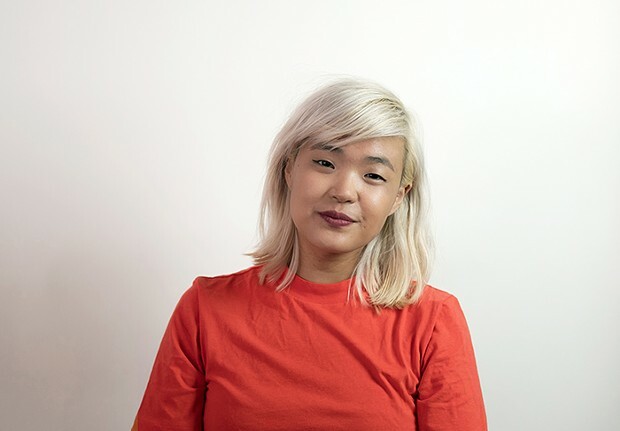 She is currently a Designer at American Eagle and moonlights as a Freelance Illustrator. Graphic novels, pop culture, and kitsch are highly influential to her work.